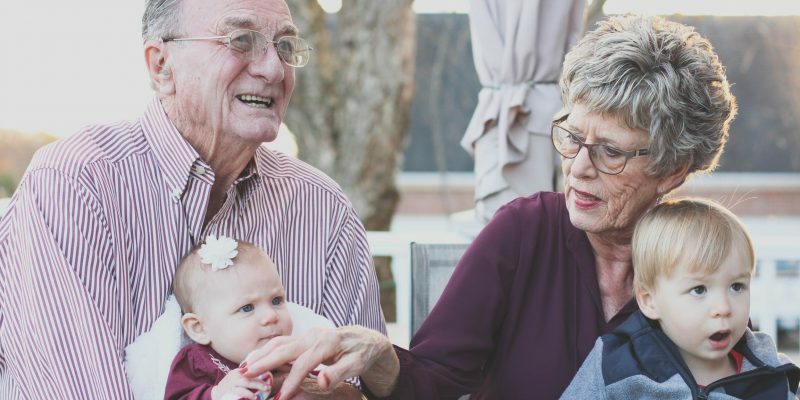 Our experienced hygienists attend education seminars regularly to keep up with the latest in research and technologies to prevent the decline of your oral health. 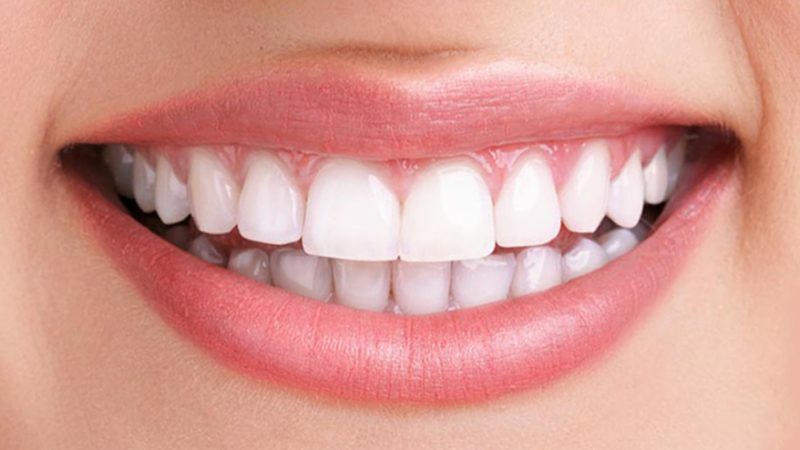 Do your teeth need whitening? 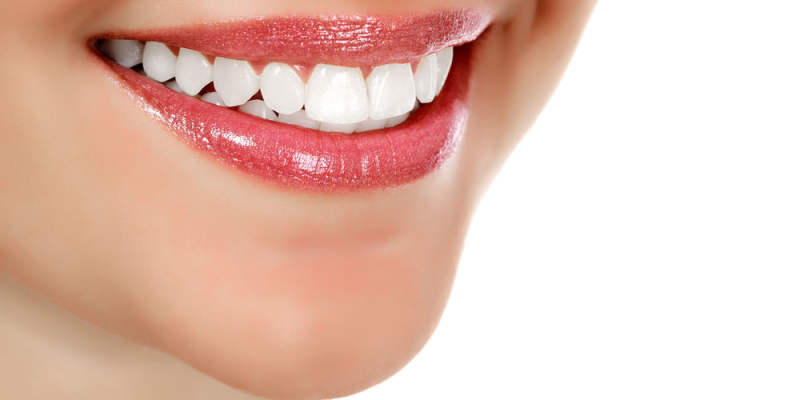 Dr. Campbell can help you with whitening services to make your smile look bright and cheery. 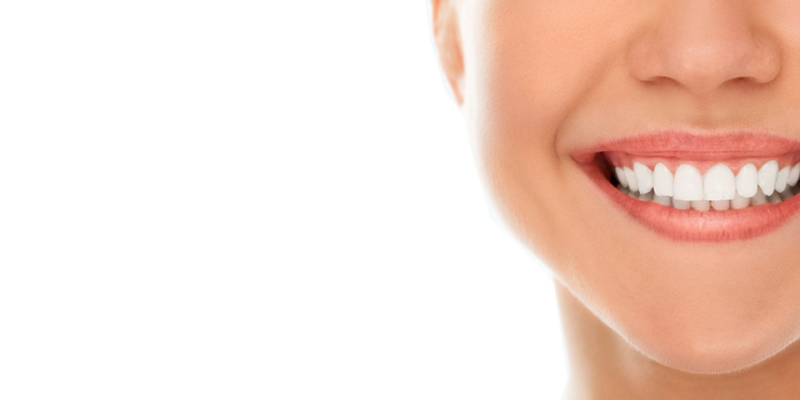 Dr Campbell and her team of professionals want to make sure that your children have a broad, beautiful, healthy smile. Teeth can be restored with tooth colored resins and ceramics. 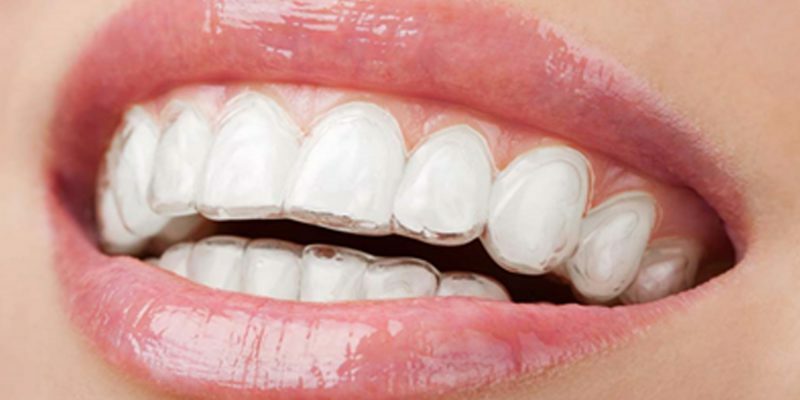 These quality restorations are strong, durable, metal free and are bonded to tooth structure. Best Dentist I have ever had, 5 Star all the time. The staff is fantastic and Dr Ford is very thorough. A refreshing pleasure. 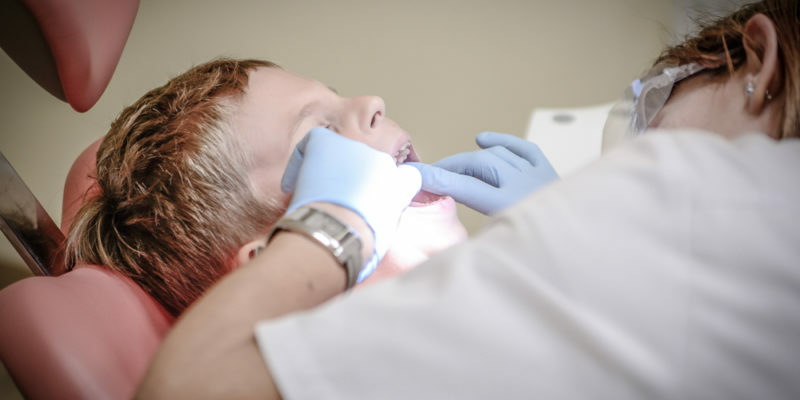 We look forward to providing you with exceptional dental care. Hours of Operation: A dentist is always available for on-call emergencies. Copyright © 2018 Milford Family Dentistry. All Rights Reserved.